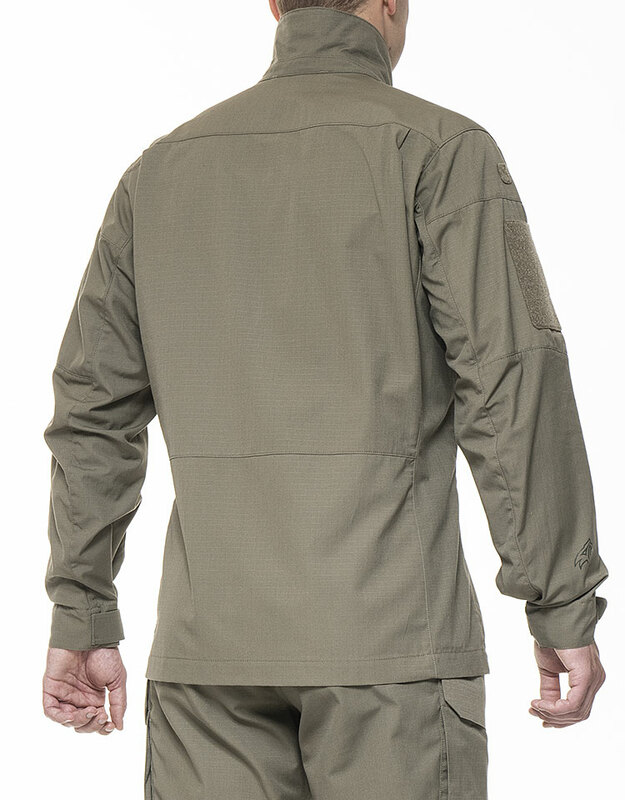 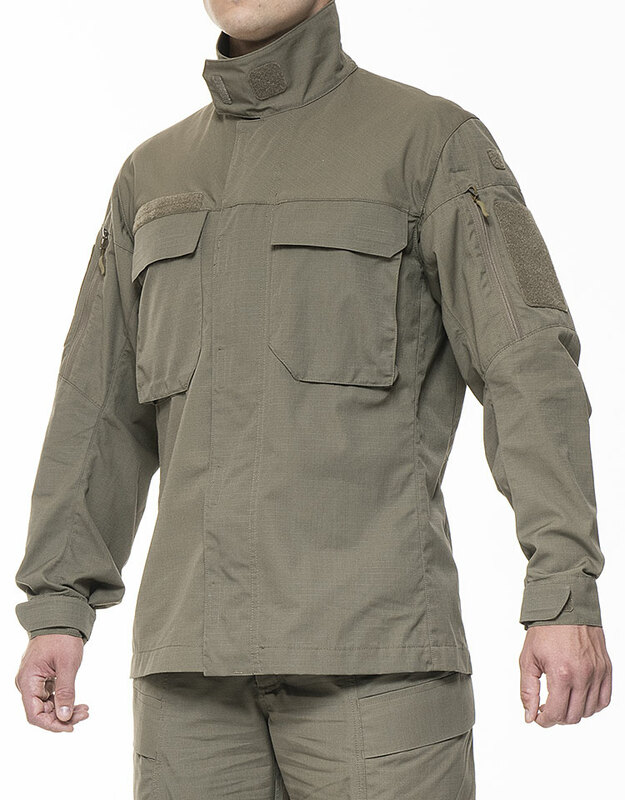 The Utility Jacket 2.0 is a uniform top ideal for barracks or for training. 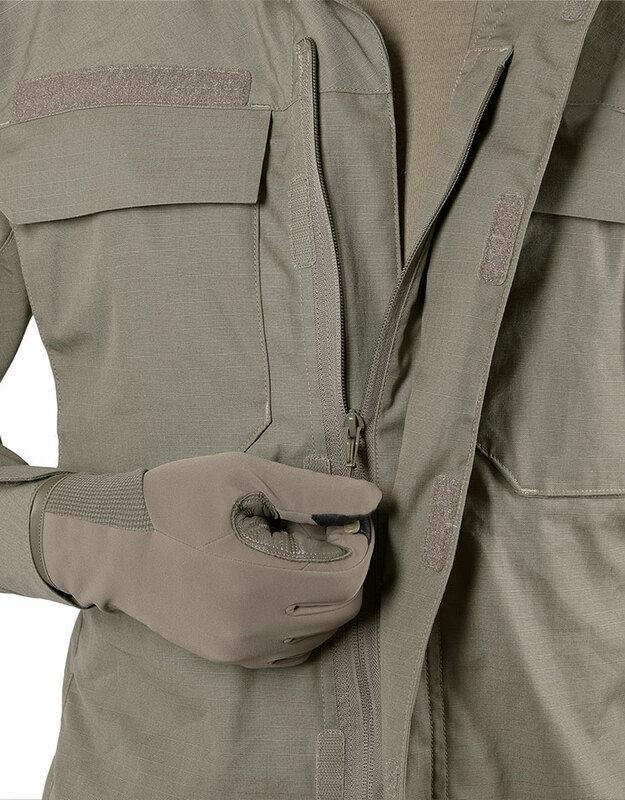 Made from breathable material, it enhances comfort and allows for unrestricted mobility. 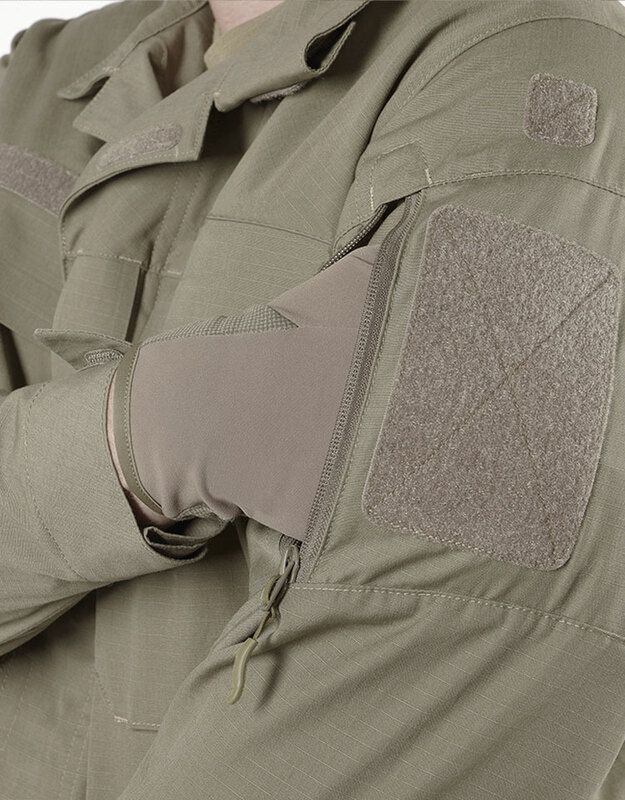 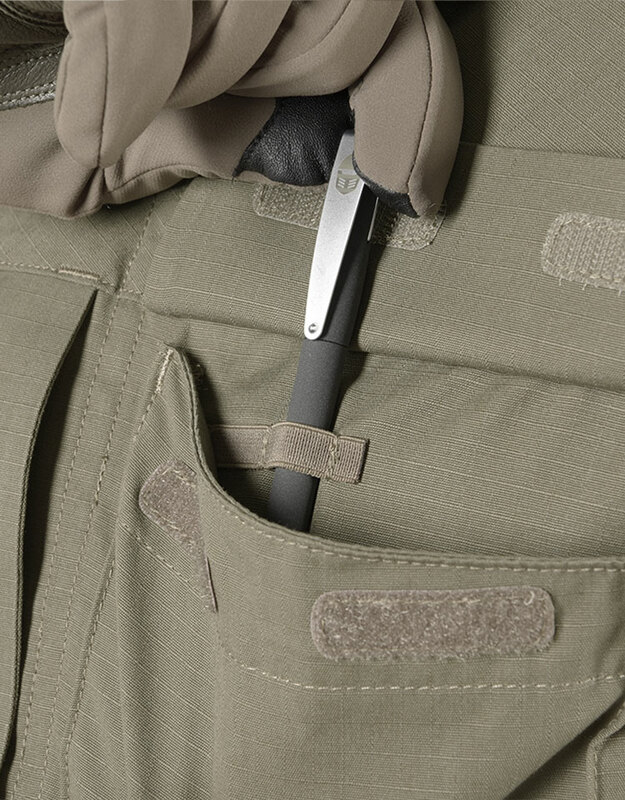 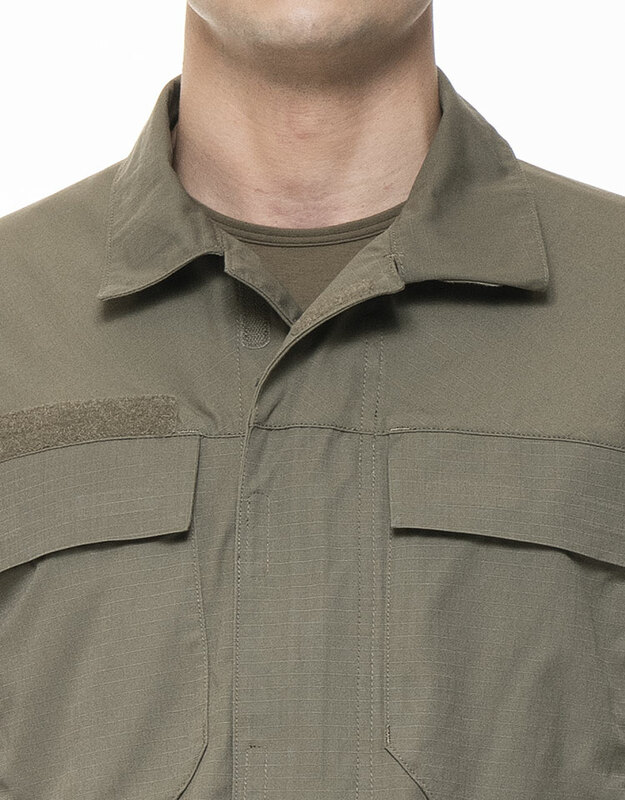 The Utility Uniform 2.0 incorporates several new technologies such as lamination to provide stiffness, increased durability, and laser cut edges.